The Apple Watch is one of Apple’s newest products and with the recent release of its third iteration, it’s starting to make a major impact on the general populous. It’s a device that I’ve owned for almost six months and despite going into it with a little bit of trepidation, those times when I leave it at home has me feeling that something is wrong. Like a part of me is missing. For someone like me who’s a little OCD when it comes to clearing meaningless notifications off of my phone, the Apple Watch has been a godsend. It vibrates, it tells me what’s happening and then I can ignore it, knowing that it’s been consigned to virtual garbage. What can it actually do apart from tell the time though? Well, quite a lot. Its advantages for fitness and health are well documented, but how can it help you with everyday items? We’ve managed to put together a small list of third-party apps that, for little or no-cost, can improve your daily productivity. You never know when you’ll be stranded and in need of a calculator. 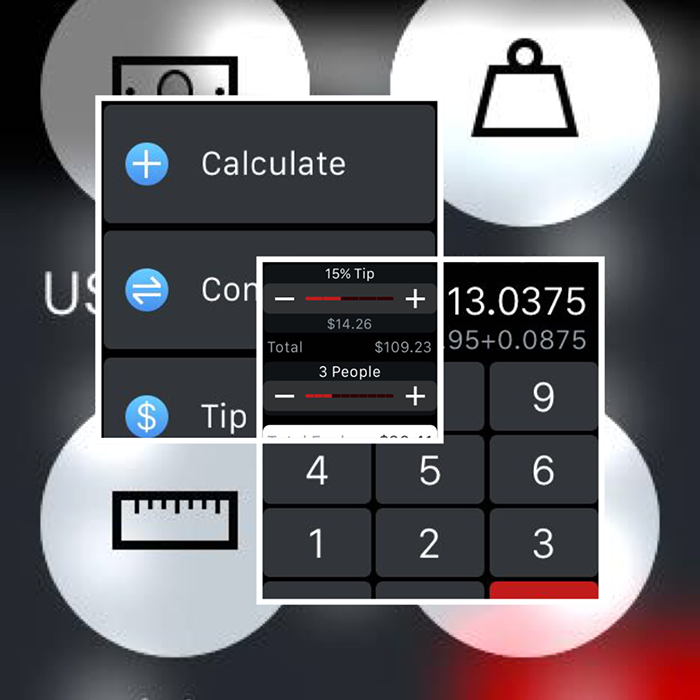 Apple didn’t include a calculator with the original set of Apps on its watch but Calcbot is a reliable alternative. Allowing you to add all sorts of numbers together at the flick of a wrist and, if you’re in real dire straits, it’ll even let you do some division. One of the first apps to appear on the Apple Watch, Citymapper provides you with specific information on how to get from one part of a city to another, including detailed information on not just directions but also public transport services and timetables. The only UK cities that are represented are London and Manchester but in time we’re hoping that others will be added. It’ll certainly save you from awkwardly following directions on your phone around a busy city centre. 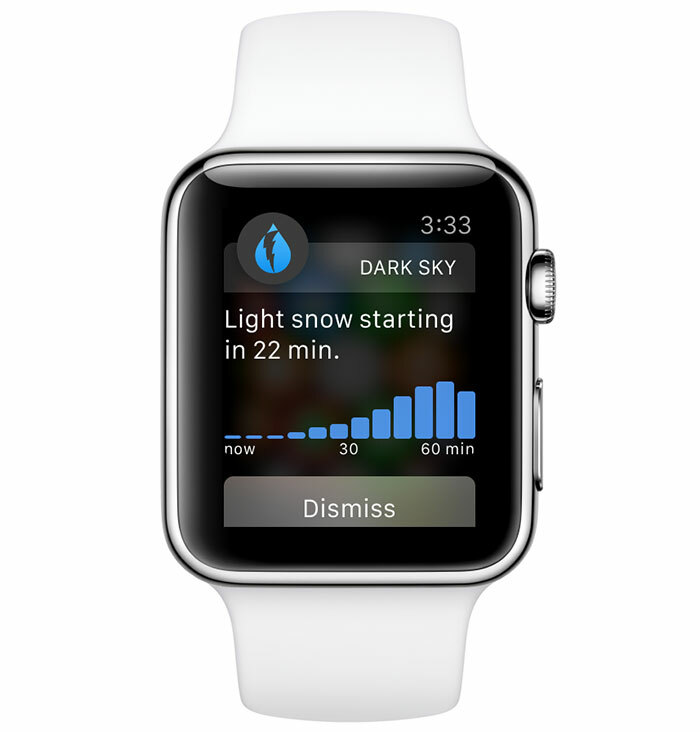 Dark Sky is a more detailed weather app, letting you know within the hour whether you’ll be experiencing any type of precipitation. It’ll also let you know standard weather details like wind, humidity, as well as a five-day summary, but its ability to let you know if you’ll need a brolly for an impending snow or rain fall could save you from some real hassle. Everyone loves jotting things down and Evernote quickly established itself as one of the go-to note apps on the App Store. Naturally, it’s brought that ease of use over to the Apple Watch, allowing you to read your existing notes on your Watch or even dictate new ones. Giving you no excuse to leave anything off your shopping list. 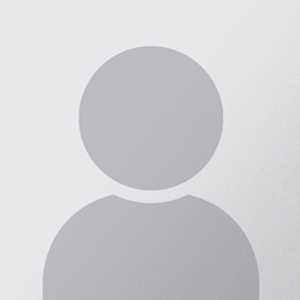 In order to be a useful Apple Watch app, an app needs to be quick, easy and useful. Three words that perfectly describe iTranslate. 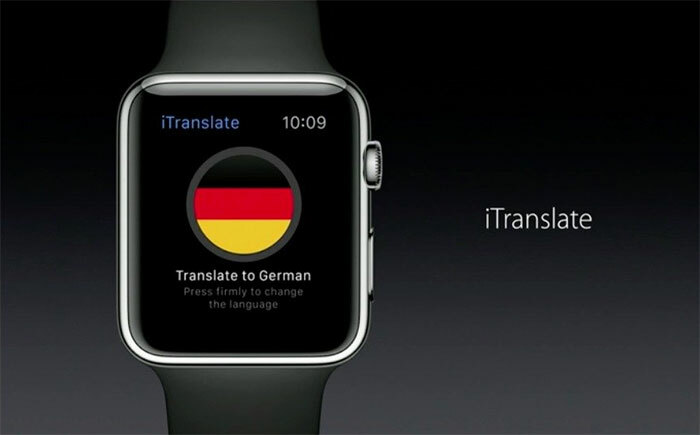 If you want to find out how to say something in another language, simply open the app, say the word or phrase that you want in English and iTranslate will automatically translate it to another language. So when you’re on your holidays in Madrid, you’ll immediately know how to ask for a cinnamon latte. Café con leche con canela, por favor. Just in case you were wondering. Developed by neuroscientists in order to test your cognitive skills, Peak is a range of 40 unique games capable of pushing your brain to its maximum. Whether you’ve got time to kill or just want a quick session, Peak can test your brain and keep you alert with its personalised workouts. So there’s no excuse for your brain switching off after lunch anymore. Have you ever listened to a song and wondered what it’s called or who it’s by? Well, wonder no more. 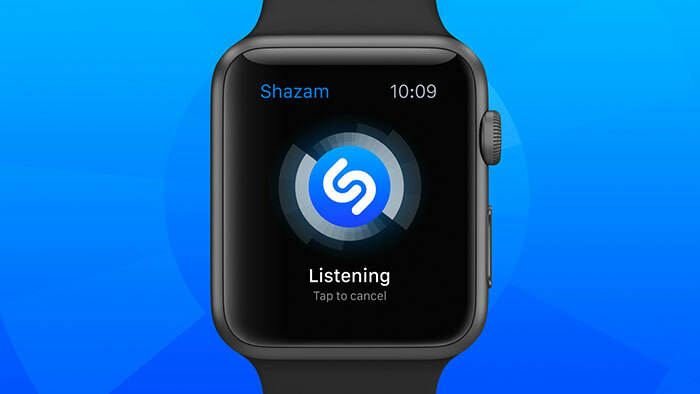 With just a tap of a button, you can discover the song title and artist of almost any track after a few seconds thanks to the magic of Shazam. You can finally end debates at the dinner table over who sings what.